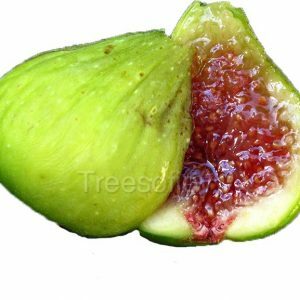 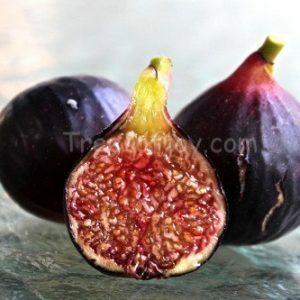 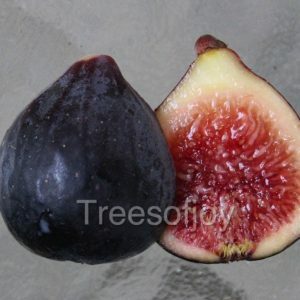 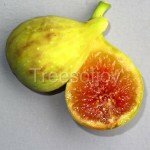 Excellent tasting yellow fig with honey-amber pulp. 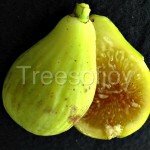 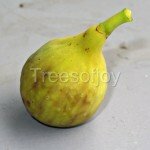 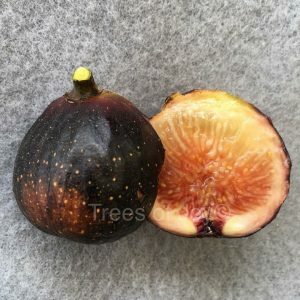 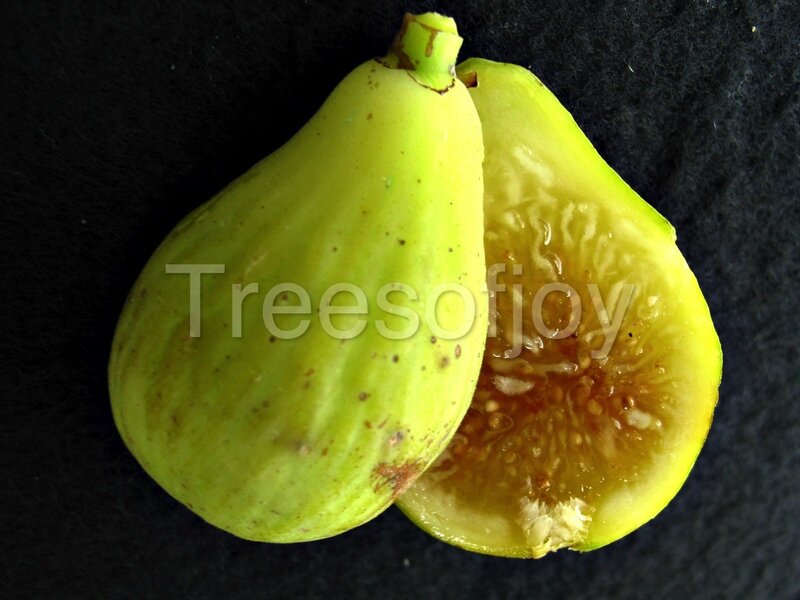 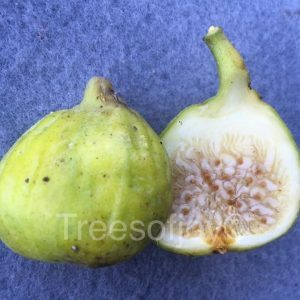 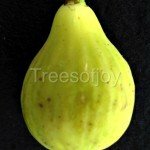 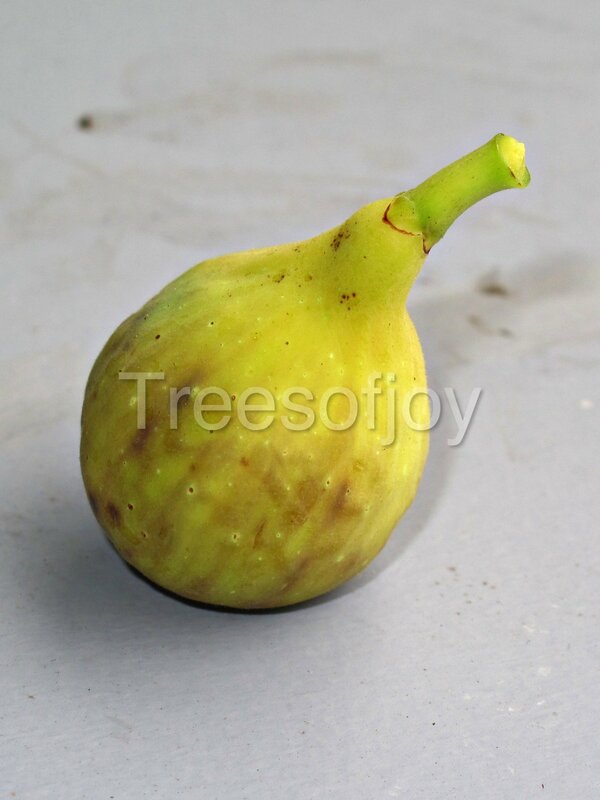 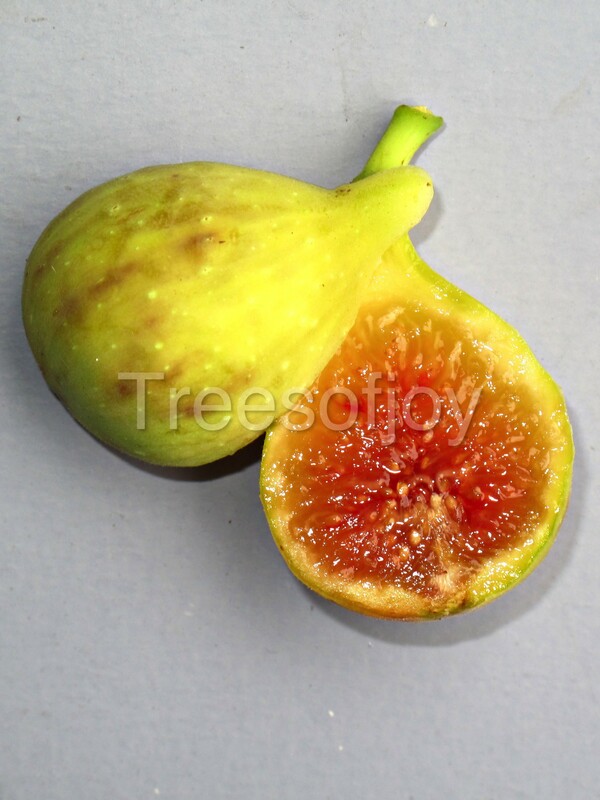 Among our favorite yellow figs for its sweet flavor. 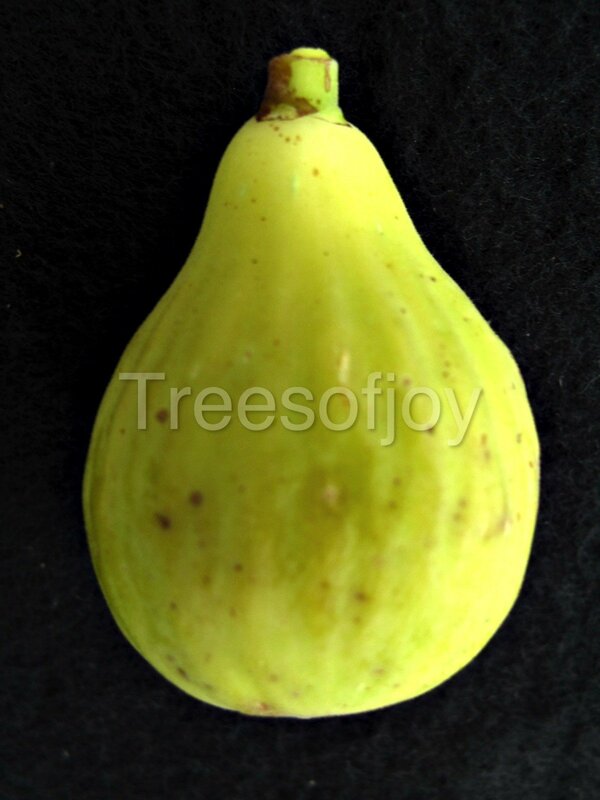 This variety has done well in the humid parts of the south.